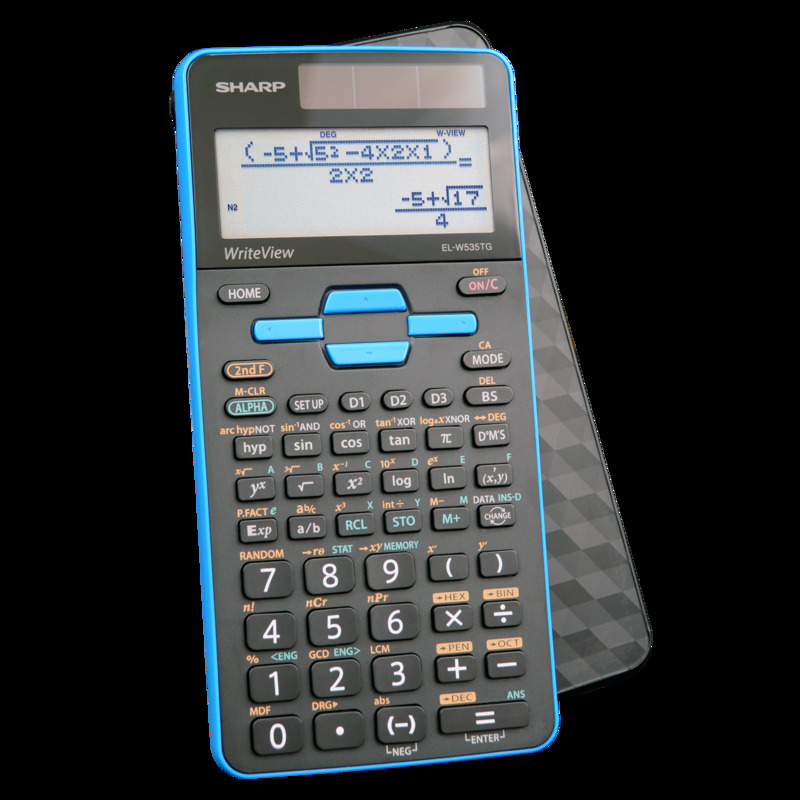 This Scientific Calculator performs 422 advanced scientific, math and statistic functions to help students studying general math and science, pre-algebra, algebra, geometry, trigonometry, statistics, biology and chemistry. 16-digit, four-line LCD with WriteView makes scientific equations easier to solve because calculations can be entered and viewed exactly as they would be written. Home key allows you to start fresh from any screen. Twin-power operation runs on solar energy with a battery backup to provide consistent, reliable performance in any environment. Hard case protects the display and keys for safe storage and transportation. Calculator is permitted for use on SAT and PSAT/NMSQT. Calculator also includes independent memory, constant calculation, chain calculation and more.